﻿﻿﻿﻿﻿﻿﻿Old Fashioned “Little House on the Prairie” The fragrance is like sweet lemonade in the Sunshine! ﻿﻿﻿﻿﻿Ingredients: Water. Saponified oils of Tallow & lard. 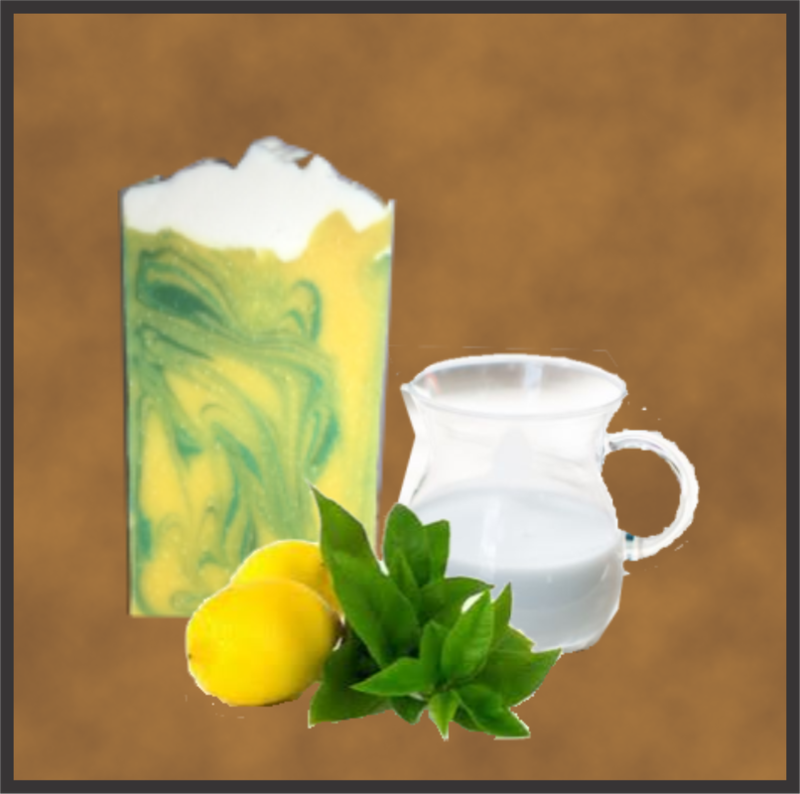 Goatsmilk, confectioners sugar, fragrance oil, lemon juice, vitamin E, sweet almond oil. In the early Christian era, folk legend stated that Verbena herb was used to bind up Jesus' wounds after his removal from the cross. It was consequently called "Holy Herb" or "Devil's bane".